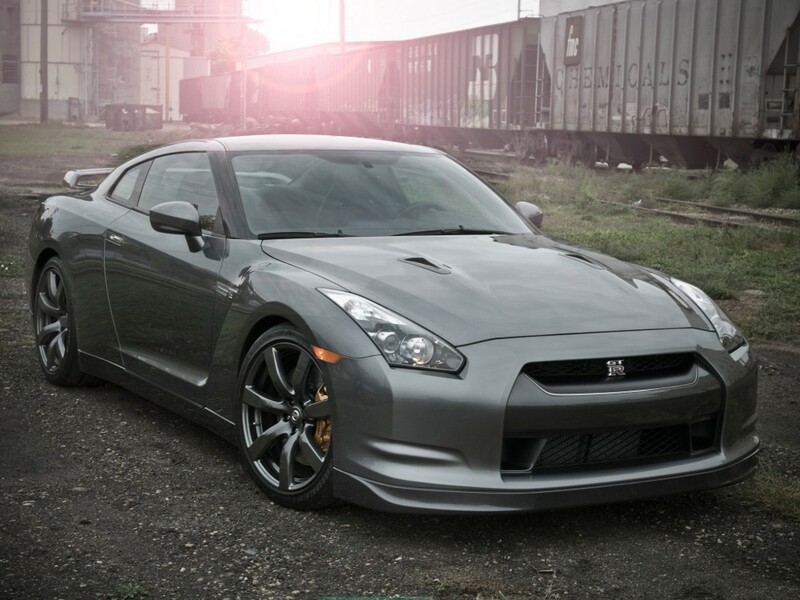 Launched in 20007, the Nissan GT-R was effectively two cars in one. It was equipped with a switch to toggle it between performance and cruise modes. Key to the GT-R's success was its exotic drive-train. Comprising, as it did, a twin-clutch transaxle, paddle-shift transmission, and 4-wheel drive, the GT-R's power was comparatively easy to manage. An automatic transmission helped, too. Saying that, 0-60 came up in just 3.5s. And the GT-R maxed out at 194mph. All that from a supremely efficient Nissan V6. The GT-R came with a comfortable cockpit. The deep front seats were a snug fit - to assist quick, but controlled driving. In the 'relaxed' setting, though, the soft leather upholstery could be fully appreciated. If the latest sounds were your thing, there was a high-tech music centre available - complete with downloading capabilities. There was an LCD screen, too - courtesy of Sony Playstation. As an ultimate all-rounder, then, the Nissan GT-R was hard to fault.